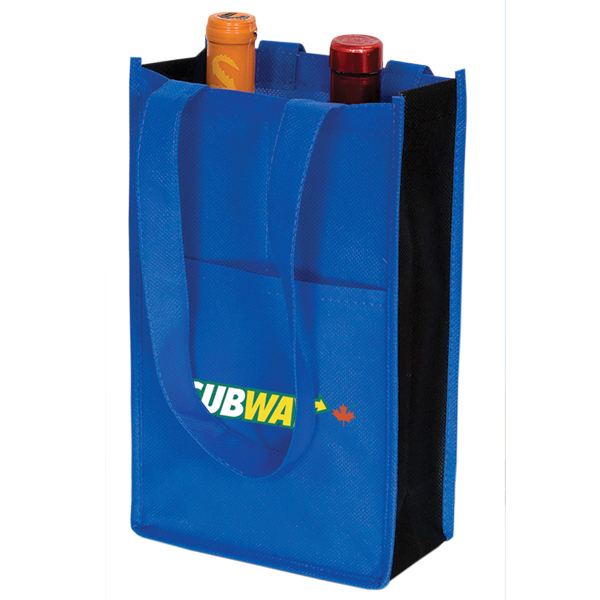 Non Woven Two Bottle Wine Bag are made from Non woven 90 gram polypropylene. 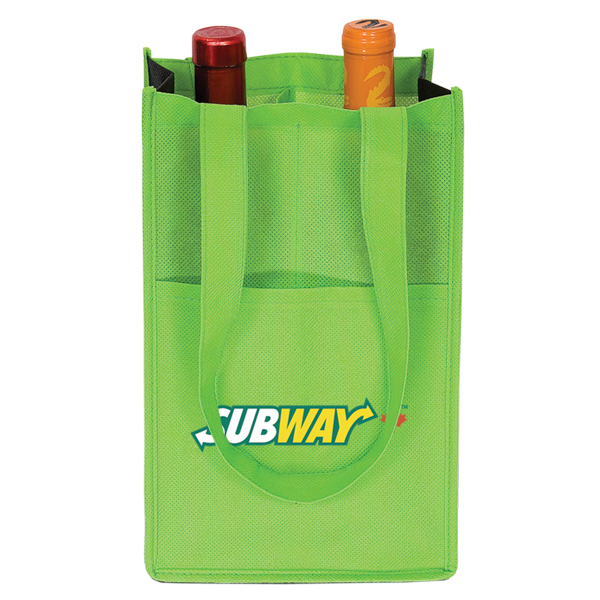 Transport your wine bottles with these durable and easy to carry reusable wine bags. Contact us today for pricing! See our complete selection of reusable wine bags. 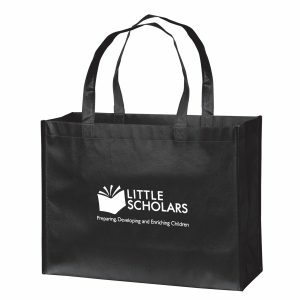 Request a free quote today and take your next advertising campaign to the next level with one of our custom reusable wine bags. 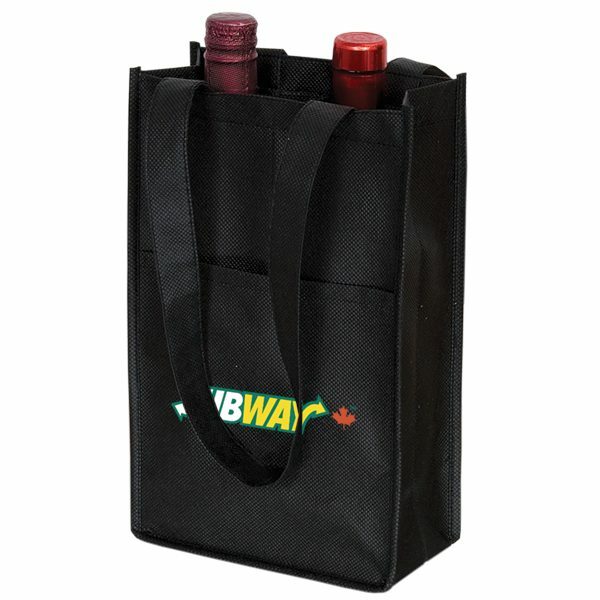 Non Woven Two Bottle Wine Bag are made from Non woven 90 gram polypropylene. 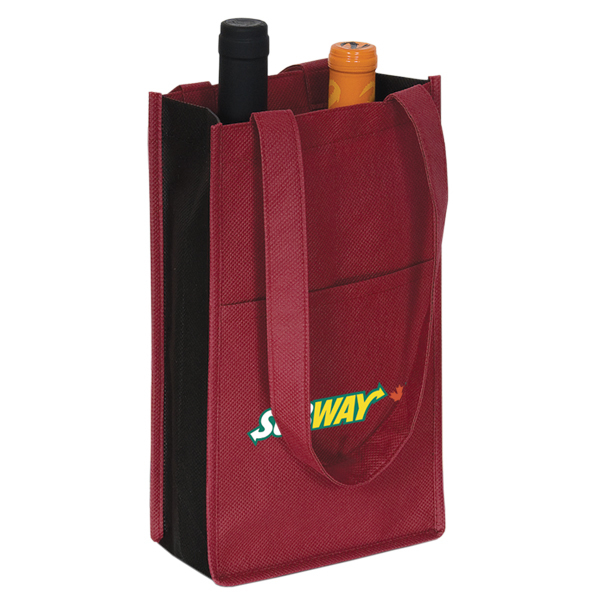 Transport your wine bottles with these durable and easy to carry reusable wine bags. Contact us today for pricing! See our complete selection of reusable wine bags. 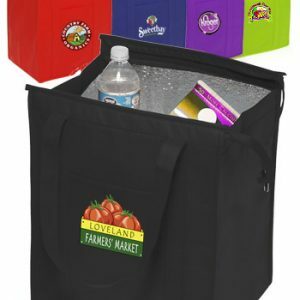 In addition to going green through the use of eco friendly wine bags, you can pair one of these wine totes with any of our eco promotional items. 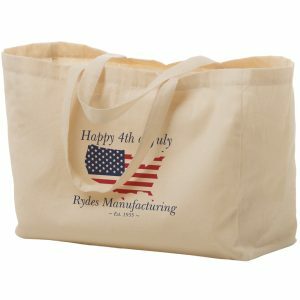 Eco bags are a great marketing vehicle and can be customized with your message and company logo. This can take your next marketing campaign to new heights. 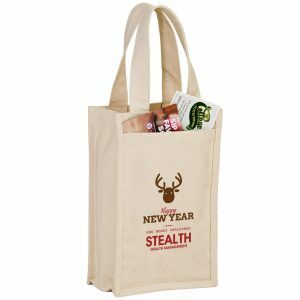 It’s never been a better time to go green and also market your brand through the use of custom imprinted wine tote bags. They’re affordability makes them a great option for your company. 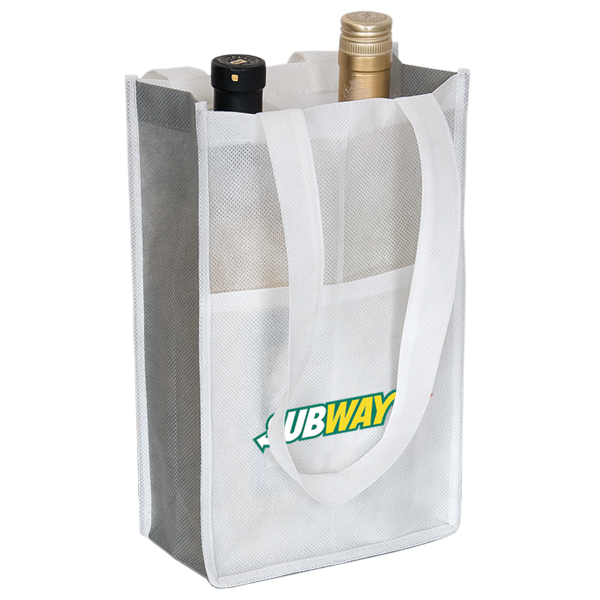 Eco wine bags are an awesome advertising vehicle for you and your business. Take advantage of the great prices we offer and make them part of your next advertising campaign. You can find our complete line of promo products here at customgreenpromos.com. Call for pricing and our customer service staff will be glad to assist.